A bright & full-bodied organic tea with a distinctive malty character. 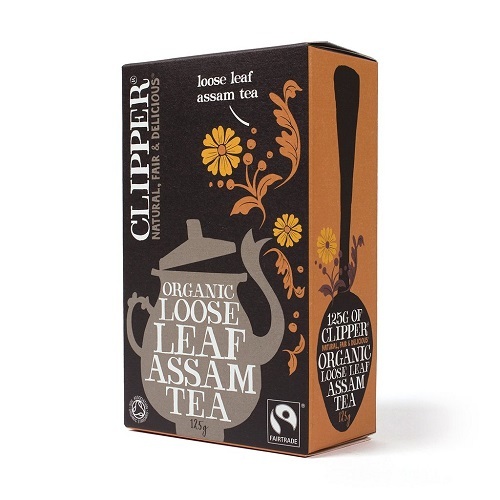 Grown in the Brahmaputra Valley on an environmentally integrated tea estate ,actively involved with conservation in the area. 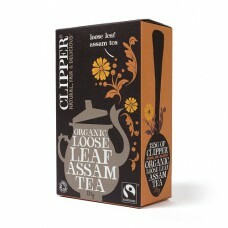 Clipper has been working with this tea company for many years.  Organic growing methods ensure the protection of the land, the animals and the people that live on it, creating a balanced, fertile, sustainable enviroment and a tea completely free from any artificial chemicals.